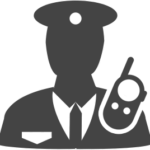 Fill out the form and one of our Specialist will contact you at the phone number provided about our offers. 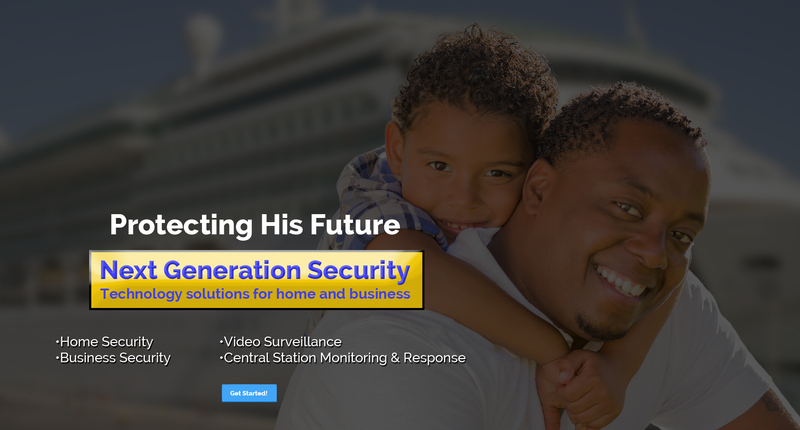 To deliver customized electronic security solutions designed to protect the life and property of Bahamian residents and businesses through the use of Next Generation technology. 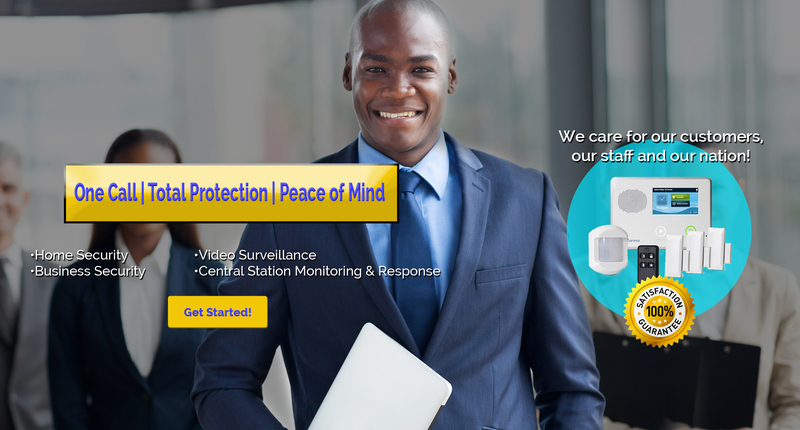 Established in 2002, Migrafill Electronic Security aspires to become the leading electronic security services provider in The Bahamas, utilizing cutting edge technology and solutions to adequately address the ever changing needs of its clients. 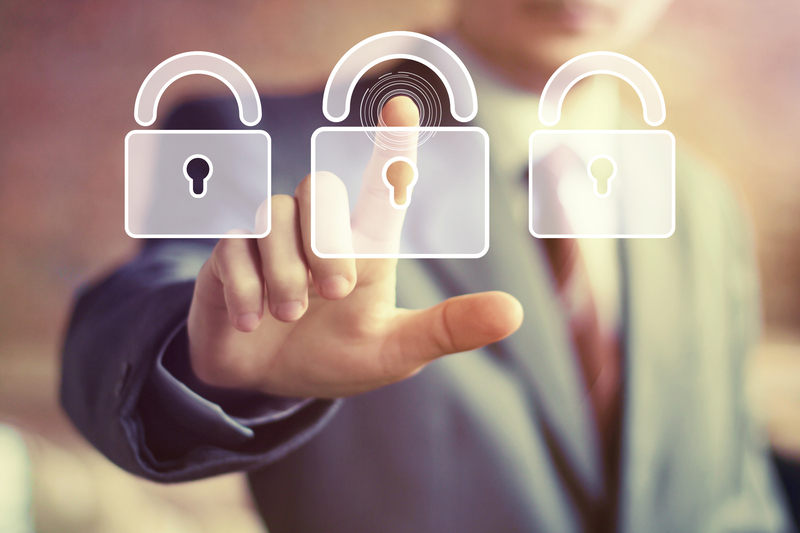 Our firm is dedicated to the following core values that we believe are essential to establishing and sustaining a successful long-term and trusted security-client relationship. 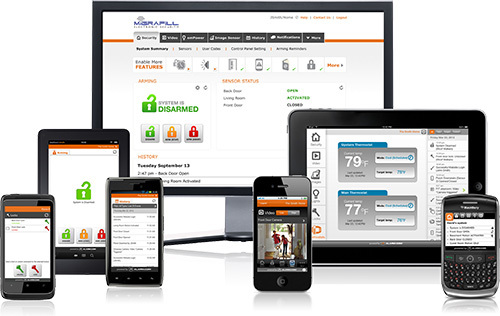 Expect more from your security system and get advanced safety, convenience and control. 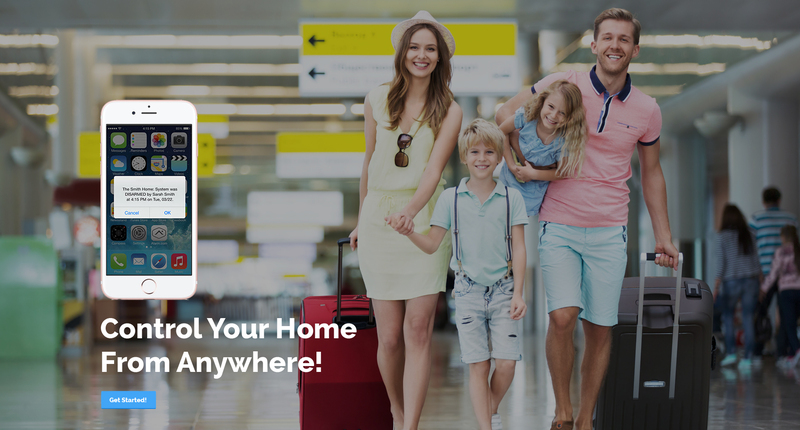 With endless ways to customize your Migrafill Electronic Security system, you’ll get the most out of your home. 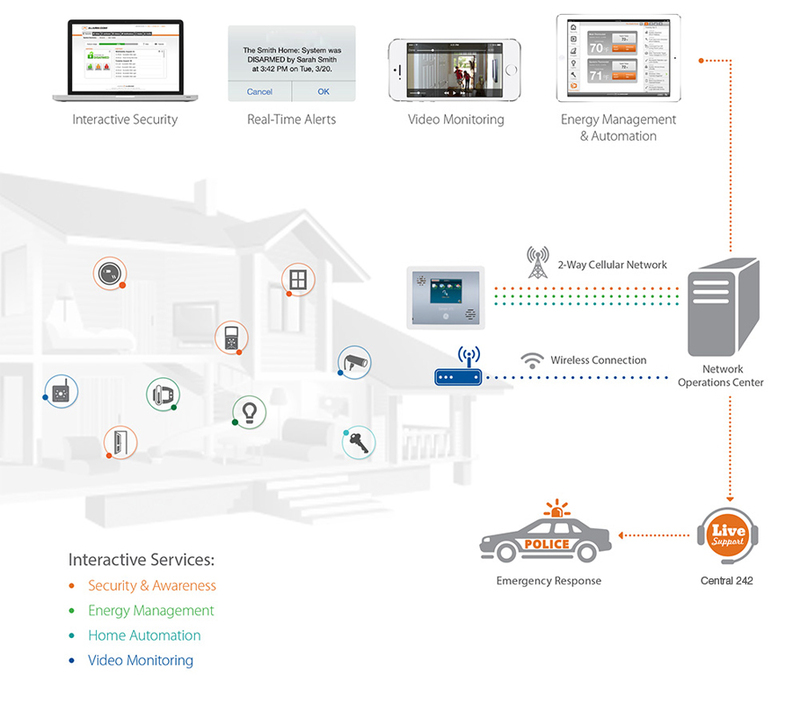 Many households have made the switch to better security. “Great company, very pleased with my system and the customer service I received. If you’re going to get an alarm, go with Migrafill. Trust me, don’t make the mistake of going with another company. I lost money with them and you don’t want them in your house. Migrafill took time to explain everything and were not pushy!